Price includes delivery by courier or mail. 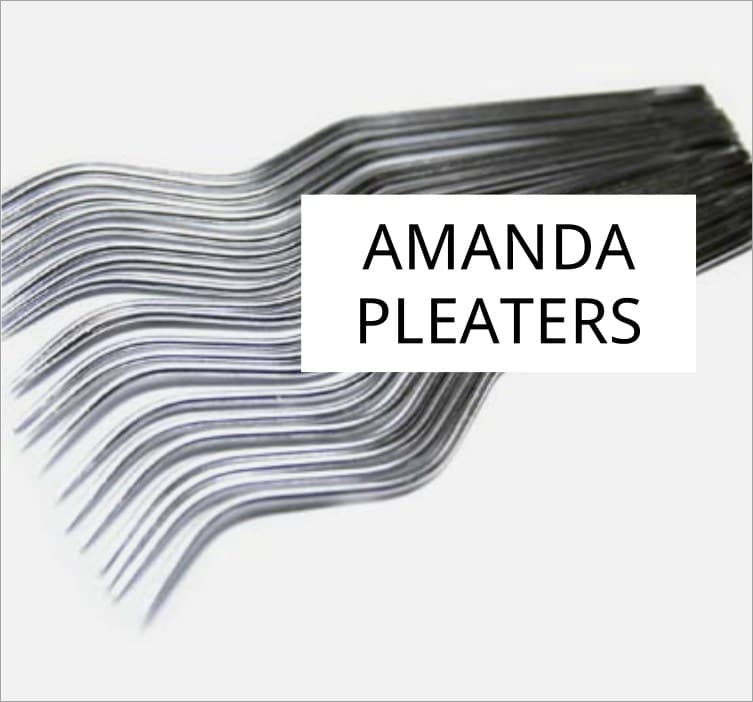 These needles fit the Amanda Jane pleater. © Copyright Princess Pleaters 2019.